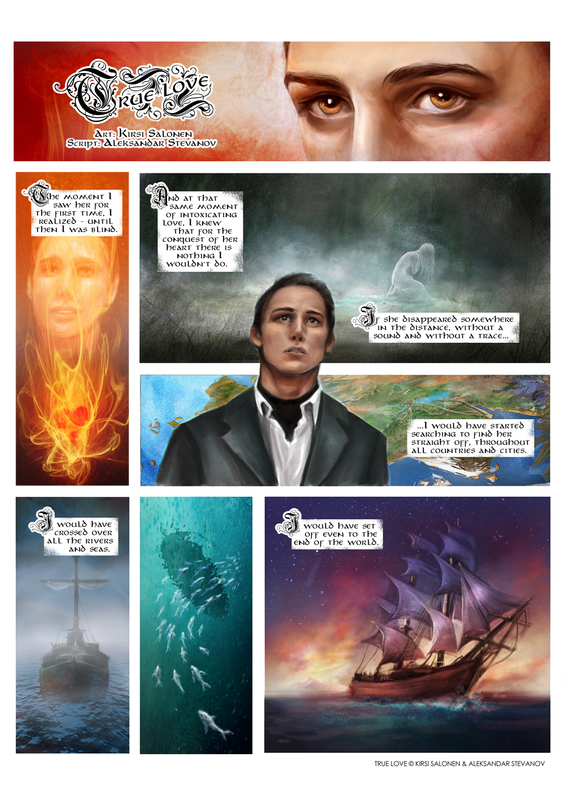 A short graphic novel done for "VELES 2014", an International Comic Festival at Veles, Macedonia. - winner of 2nd Award as Best Comic!! © Kirsi Salonen & Aleksandar Stevanov, 2014.